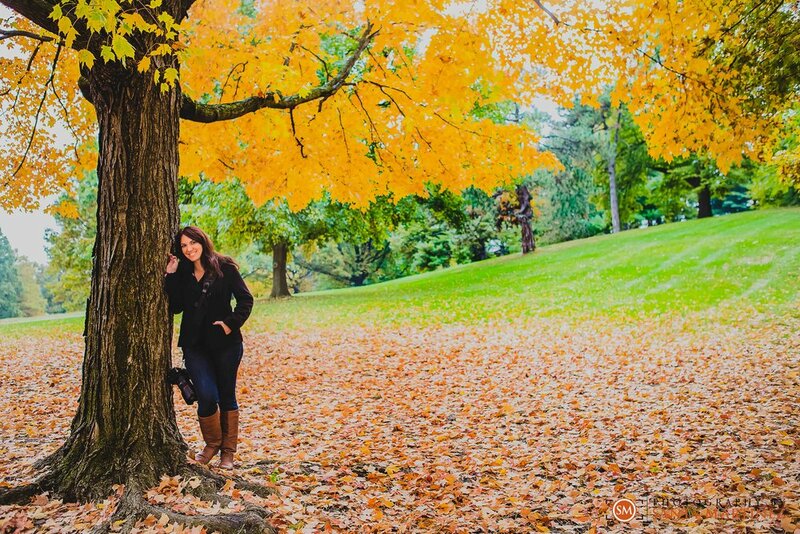 Today we would like to blog about the time we experienced this mysterious Fall season that growing up, I only read about or have seen in movies... A few years ago, Santy and I traveled to St. Louis, MO to capture an engagement session to a couple of awesome Miami transplants. I really did not know what to expect as I had never experienced a true change of season (#miamigirlproblems - read above for clarification). I can say with confidence that I was not disappointed! The colorful leaves were unreal! 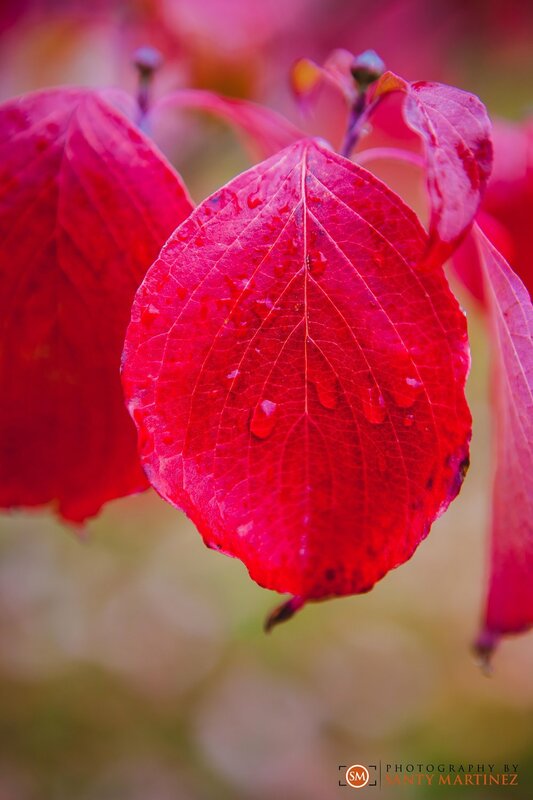 I saw yellows and reds and oranges that looked like they were painted onto the leaves - if I had not touched it myself I may not have believed they could exist in nature. 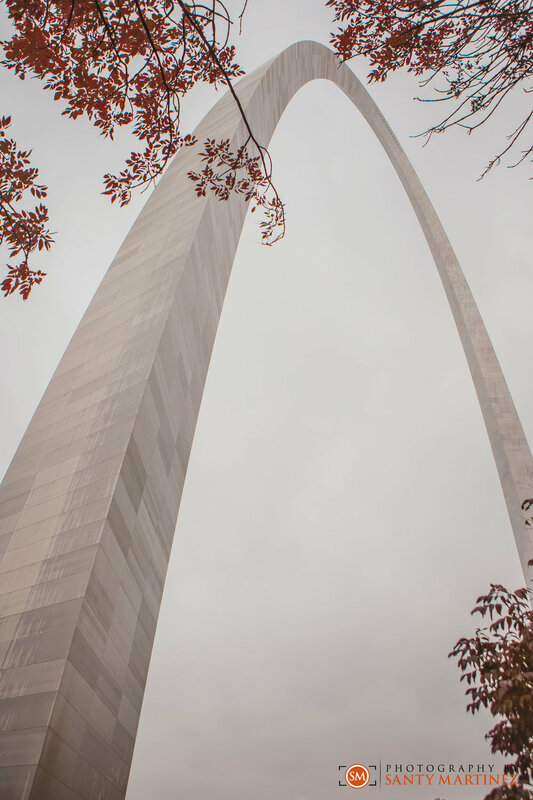 The chill in the air led to the need for leather boots and scarves, it was almost a comforting feeling that made the grey St. Louis sky seem bearable. Our first stop was Forest Park. Once home to the 1904 World’s Fair, it is one of the largest urban parks in the United States. It attracts 12 million visitors a year with world-class attractions and scenic walking and biking trails. 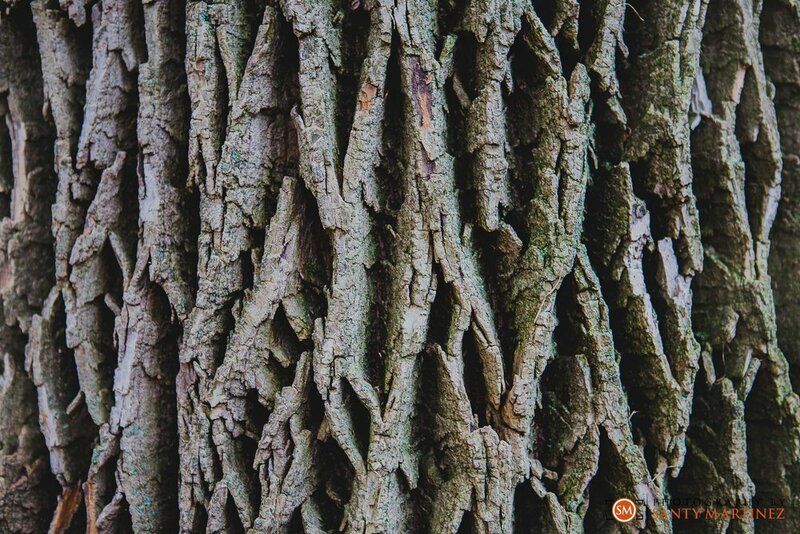 It provided a stunning backdrop for the engagement session and our couple was awesome enough to even snap a few rare photos our way. 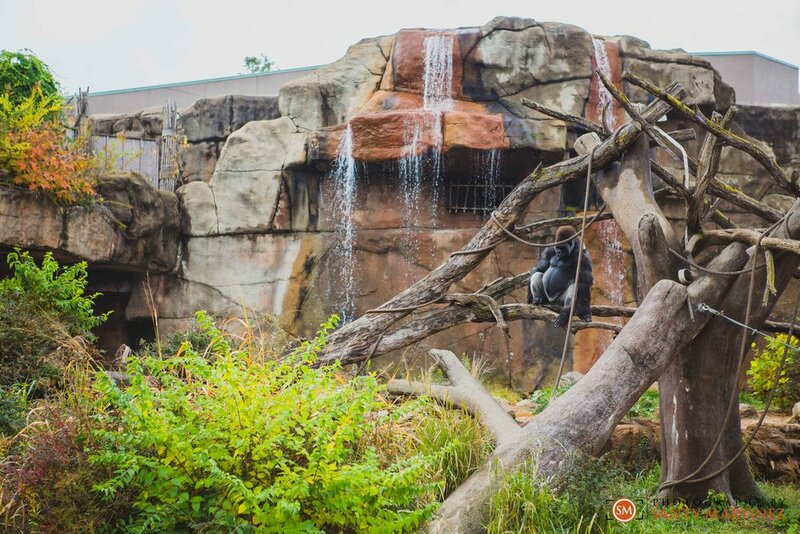 Our trip to St. Louis also included a visit to the famous Saint Louis Zoo -one of the city’s many free attractions, this zoo has been recognized as one of the nation’s leading zoological parks. We had a ton of fun there and even made friends with the big apes! We of course took a trip to see the city's iconic Gateway Arch. I took the 630-foot ride to the top of this world-famous stainless-steel monument while Santy safely stayed on the ground! The views from the top were quite breathtaking. From there, we took a short stroll to see where the St. Louis Cardinals play at Busch Stadium. A visit to Saint Louis would not have been complete without checking out the historic Anheuser-Busch Brewery, where you can visit the famous Budweiser Clydesdales! 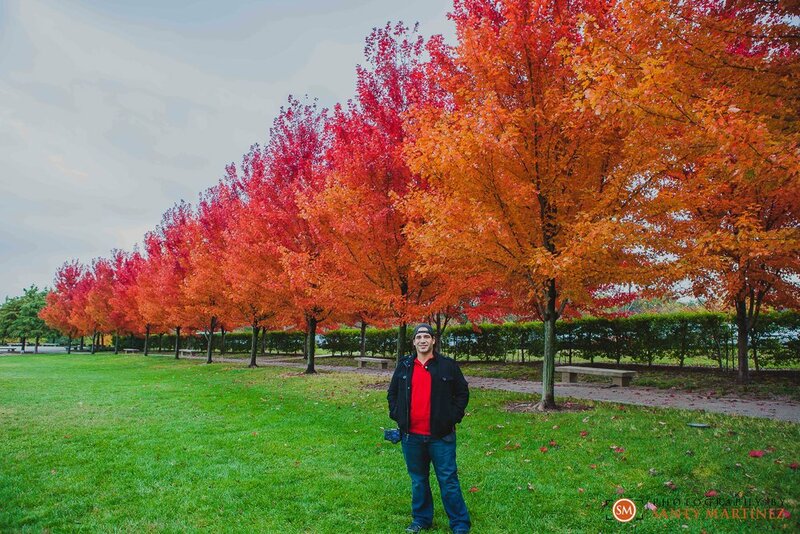 Please enjoy a glimpse of our "real Fall" trip to St. Louis, MO. We hope to visit again one day! In the meantime, I will go paint my nails in a darker hue and order an Autumn-flavored iced coffee to beat the heat and get into the Florida Fall mood!